Parents are often uneasy partners with schools, complicit in the failure of their child to develop reading skills, or to make apropriate progress. 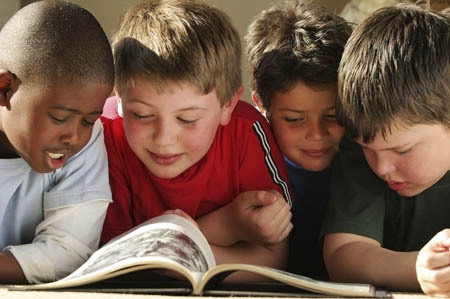 Despite the anguish and despair, many parents could do far more, quite easily and simply, at negligible or no cost, to support their child’s reading progress, with a little thought and analysis of what is currently the status quo with regards books and access to reading material at home. I have often found SEN review meetings with parents to be somewhat tortuous, with protestations by the parent that the child can achieve certain skills when at home, and the school making equal protestation that those skills are not in evidence in the classroom. Many high horses are climbed at such times, yet I suspect the truth lies in some grey, muddied area along the continuum of skills that are just emerging, and may be evidenced in certain contexts, to skills that are consistent and evident across a range of contexts. Just like self-confidence, which may be packaged up and good to go in certain contexts, so reading skills can be context specific – more secure in some settings than others. So, what can parents practically do that influence the chances of their child achieving success in reading, and breaking through barriers to literacy? I could write endlessly here, so will confine myself to a number of pointers, and will continue this theme in future blog posts. How reading friendly is the home? What books, magazines, newspapers, leaflets, or other reading material are visible in each room of the house? How much time do the adults in the home spend actively reading – whether on screen or on paper, books or kindles? Provided that the child is able to determine that the adult’s activity is reading, it does not matter what medium is in use. 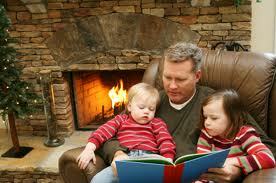 What time is allocated on a daily and weekly basis to reading to and with children? Is this a matter of minutes, or can this be counted in hours? Are stories and children’s rhymes and songs a feature of home life? Consider children’s nursery songs and think what stories lie behind each song, many of which can be found in print also. Is reading encouraged, in and away from the home? Reading road signs on the way to school, reading menus in cafes and restaurants, reading shop window notices, leaflets and posters about clubs and sports and local events, all foster an interest in reading and help children who struggle to read, see the purpose of reading skills. Is reading a spoken, shared activity at times, or is it always a quiet, private activity? Children can be compliant and agree to read a page of their school reader before bed each evening, but if no one hears that reading, what chance of ensuring progress or success? Do the adults in the house have their own collection of favourite reads, or spend time reading for pleasure during each day or week? The value of a reading household cannot be under-estimated in inspiring young people to want to read, and to persevere, even when difficulties are encountered. Is there a rewards system in place for rewarding a child’s progress, however slow and uncertain that may be, thorugh the school’s reading scheme? Marking progress through sticker charts and with special treats can be a means to keeping flagging enthusiasm alive, and help a parent notice dips in progress, sometimes before that dip is picked up by the school. Are books or comics or magazines bought regularly for the child, and is time spent browsing book shops? There are a host of discount book stores, traditional book shops and stationers in each high street that choice is never an issue, even where finance might be a constraint. Did you know that a child’s paperback book in a discount book store (The Works for e.g.) may cost no more than a packet of Haribo sweets. If, as a parent, you are facing yet another fraught and emotionally charged SEN review meeting in school, or despairing your child’s lack of progress and interest in books, do consider not just what your child’s school can do to make a difference, but what you can do also that multiplies the potential for success? 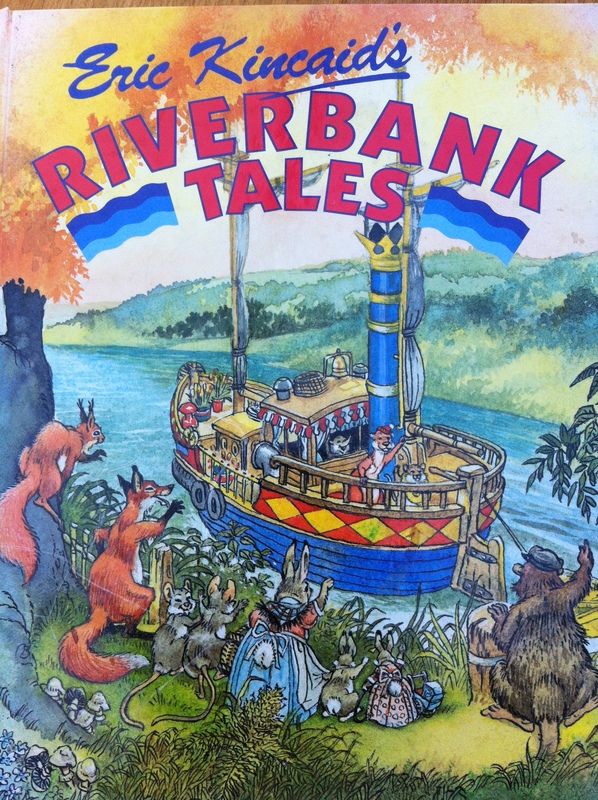 Two books that were a permanent bedside feature from my son’s childhood and remained firm favourites for many years, are Eric Kincaid’s Riverbank Tales, which my son would wish to have read incessantly. 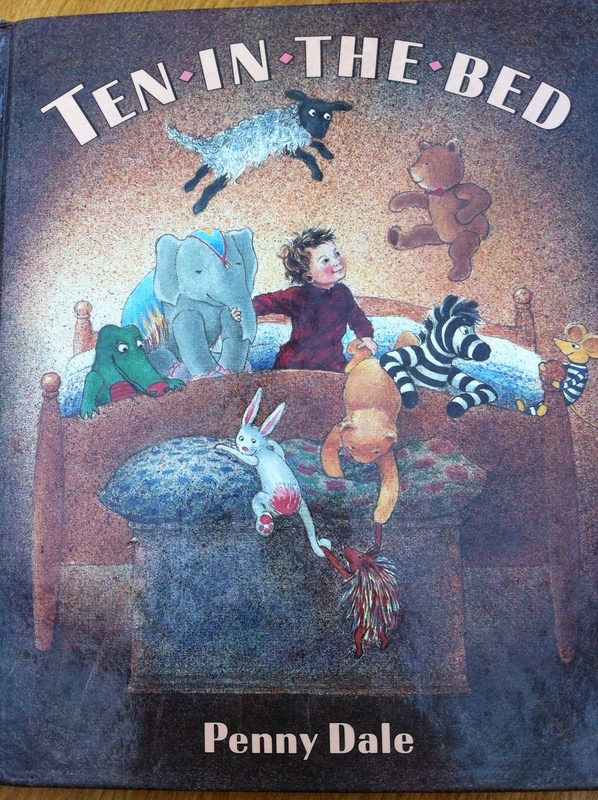 A second, much shorter but wonderfully rhythmic story, Ten in the Bed, amused my son greatly. There is a pleasure to be gained in reading to a child – a pleasure that is infinitely rewarding and soothing, at the day’s end. The more you read the more things you will know. The more that you learn, the more places you will go. I remember reading Where the Wild Things Are to my son, propped up on my lap, when he was about six days old. Some thought I was mad, but I swore he would at least enjoy the sound and the comfort and it would create positive associations for him later. I remember having the same sentiment and joining a children’s book club (the little red house, or some such name) during my pregnancy. My son is now 27 years old, but I have kept many of the books he loved so much from his childhood. There is much to be gained from the closeness and intimacy of reading a book to a child, and it is a shame that in many households, prosperous or poor, daily story time does not happen. I am not sure if that is a decline over the years, but I do lament the friends who do not read to their (much younger) children and new, second time around families, in favour of handing over an ipad for the child’s entertainment. Not really quite the same. Regards to you. Treatment for b.c. concludes tomorrow – last radiotherapy session. I shall be giving a silent woop for joy as I leave the hospital.